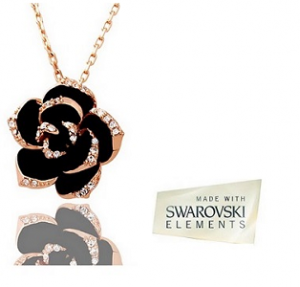 Get 3 friends to sign up to claim a free Swarovski Elements pendant! You can share your unique link on facebook, twitter or email. Your friends can also get a free pendant once they sign up.